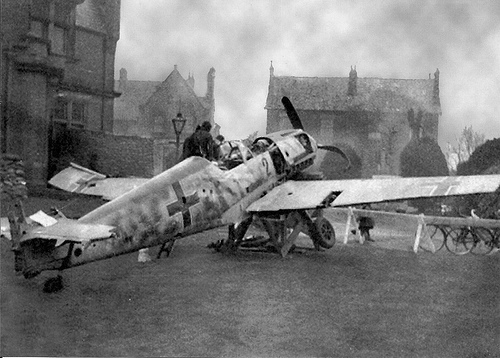 Messerschmitt Bf109, shot down in Kent, on display in the north-west of England. 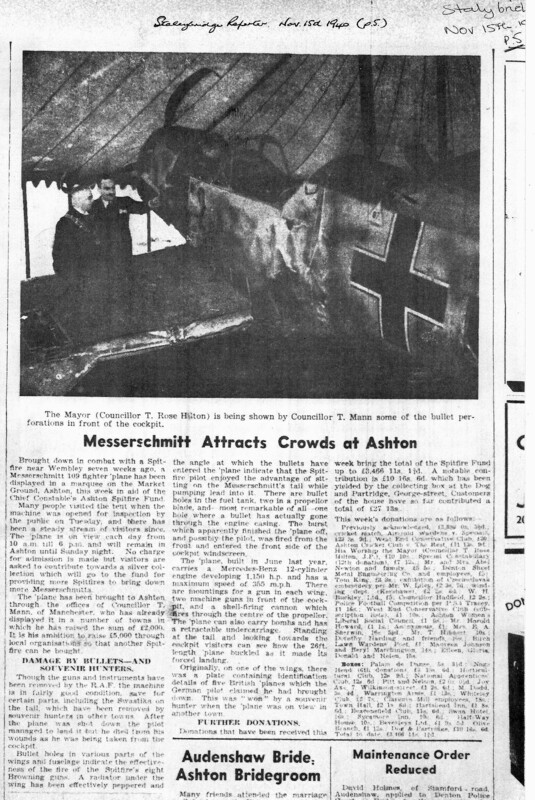 Earlier this year while trawling through microfilm copies of the Bury Times from the war at the library, I came across this report from November 23 1940 of a Messerschmitt Bf109 being displayed in the town centre to raise money for the Spitfire Fund. However after scouring endless photos, websites and books, it can now be identified as Messerschmitt Bf 109E-1 WNr 3470 of 8/JG54. It was shot down by a fighter over Dungeness in Kent. A bullet stopped the engine and the pilot, Uffz. 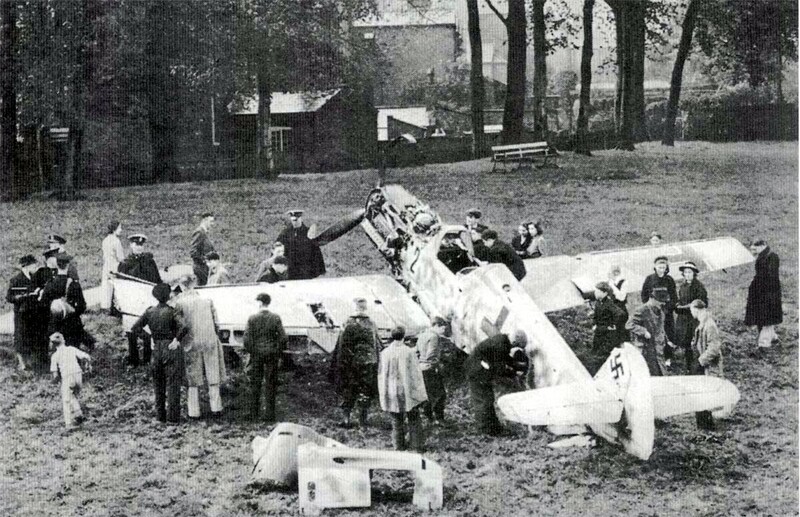 Heinrich Elbers, managed to crash land in a field. 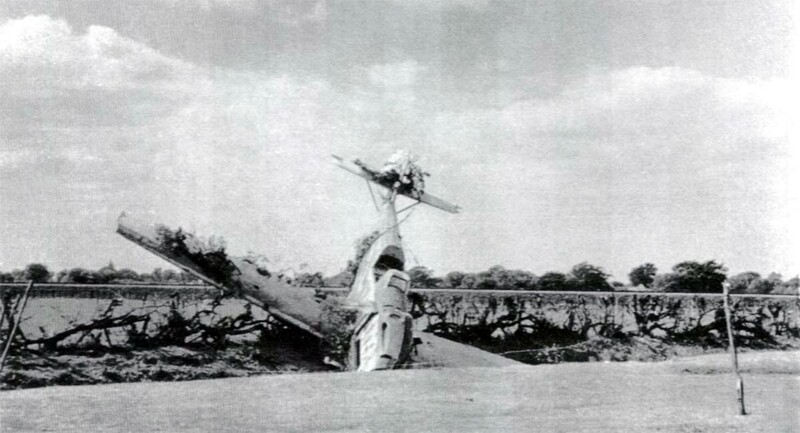 His aircraft came to rest in a ditch at Finn Farm, Kingsnorth, Ashford. 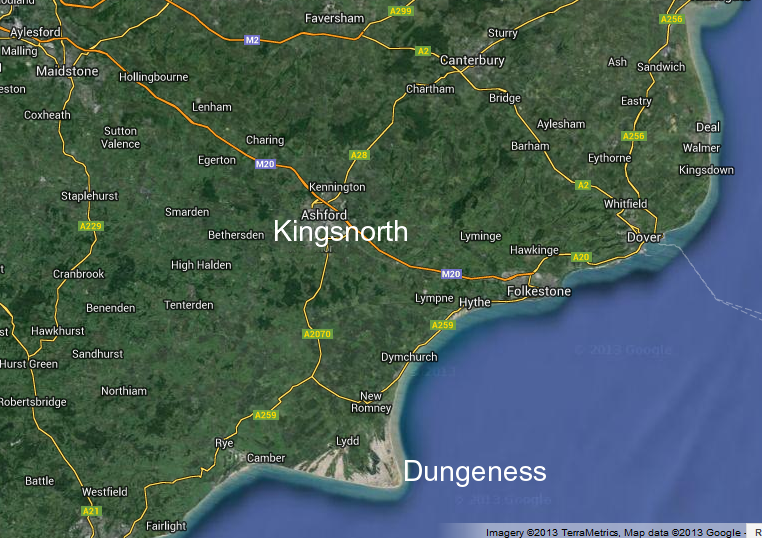 Link to Google maps showing Finn Farm at Kingsnorth, Ashford, Kent. 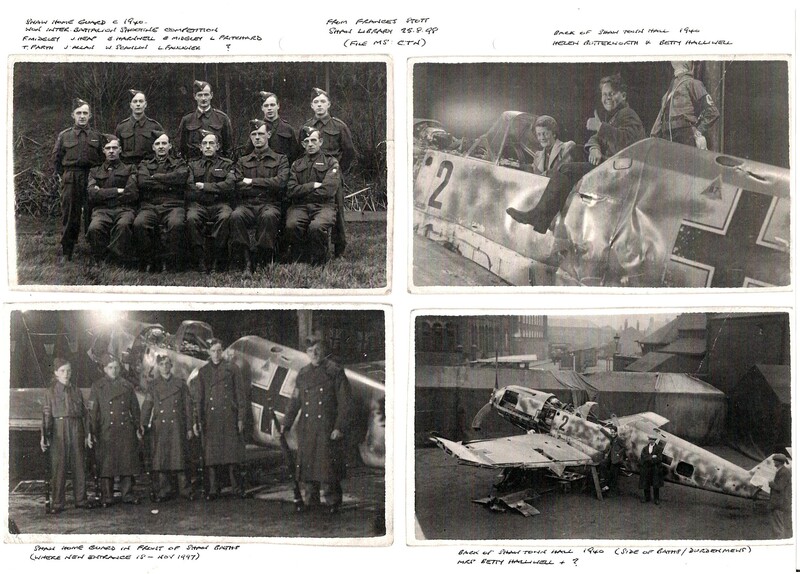 Unteroffizier Elbers was injured (he was shot in the foot) but survived and was taken prisoner, while his Bf109 was taken on tour around the country to raise money to buy more Spitfires. 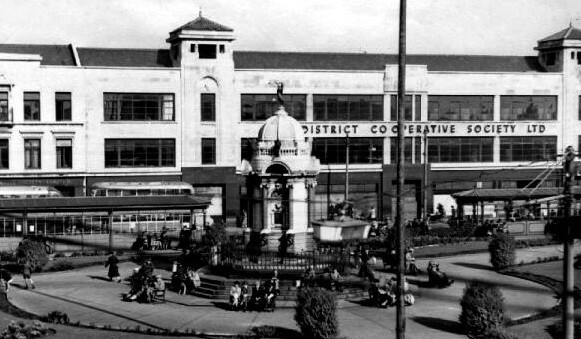 Below; Bury Co-Operative store on Market Street, Bury, photographed here in the mid 50s. Although the Co-Op has now gone and other shops have come and gone over the years (Wimpey, Argos, Bon Marche) the original building remains. The National Archives says the “new ‘Emporium’ designed in 1936, but occupied by government offices during the war, and opened as a store in 1952” which seems to contradict the contemporary report of the Bury Times of 1940. 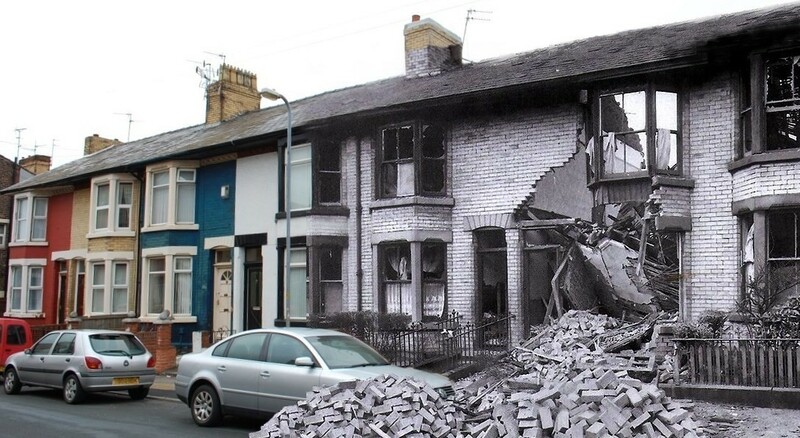 Possibly the store was taken over later in the war? The photos and images below are all of the same aircraft as it toured the north west to raise funds. 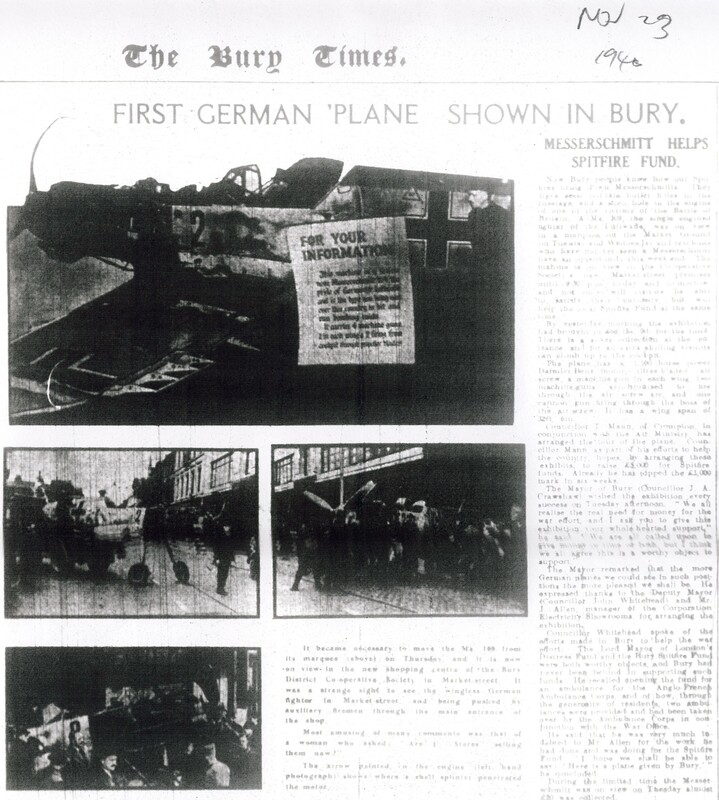 The Manchester Evening News later (incorrectly) wrote of this event “EXCITEMENT surrounded Mossley in 1944 when a German Messerschmitt 109 was brought to the town after it was shot down over Liverpool”. On display at Shaw in 1940 again courtesy of Peter G Nield. 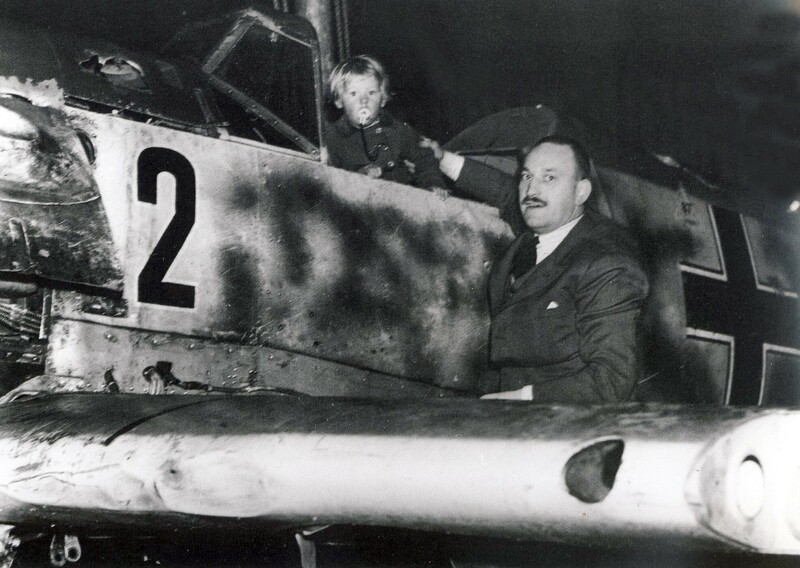 Note the dummy of Hitler hanging above the aircraft in the image top right. 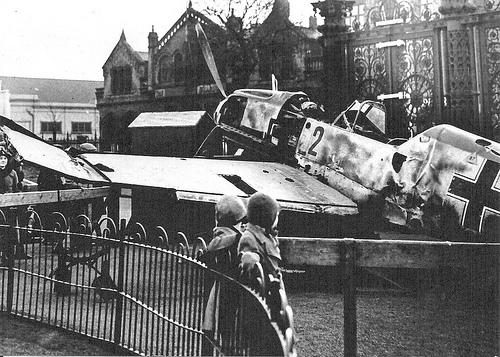 the photo at Newton le willows is not Newton le Willows, the Messerschmitt was put on display on Earlestown Market, a part of Newton le willows 15th-22nd Dec 1940 at 6d (2.1/2p) a View.It was at Warrington’s Bank Park for a week before Earlestown market for a week and then went to Huyton-Roby. Hi Peter, good to hear from you. 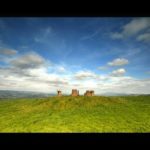 With Earlestown being just a mile or so from Newton-le-Willows I wrote Newton-le-Willows to make it easier for people not familiar with the north-west. But you are quite right to pull me up for it! I didn’t know the details about the dates though, or the admission charge or that it was at Warrington before. I wonder how much it made on its tour – and where else in the country it was displayed? Just caught site of the Spitfirefund comment in the Mcr Evening News/Bury Times. 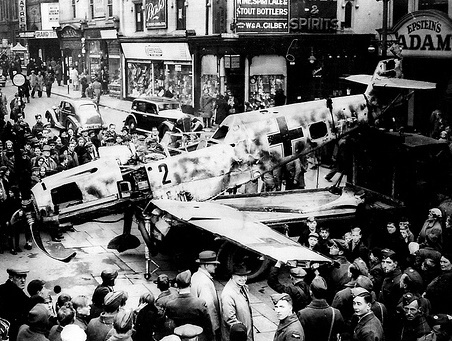 It mentions Mossley and a Messerschmitt put on show in the town. The original comment mentions that the plane was shot down over Liverpool. 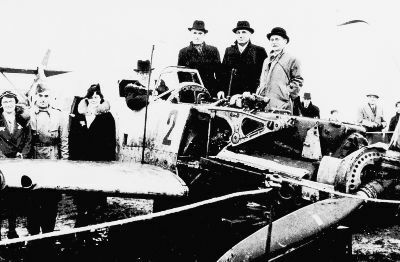 My father who lived in Mossley won the first prize of a replica Spitfire on a plinth which was built out of the remains of the German plane. I am looking for any mention in the local press and/or a photo showing my father whose name was Fred. Any info you might know of would be greatly appreciated so that I can keep it with the trophy! 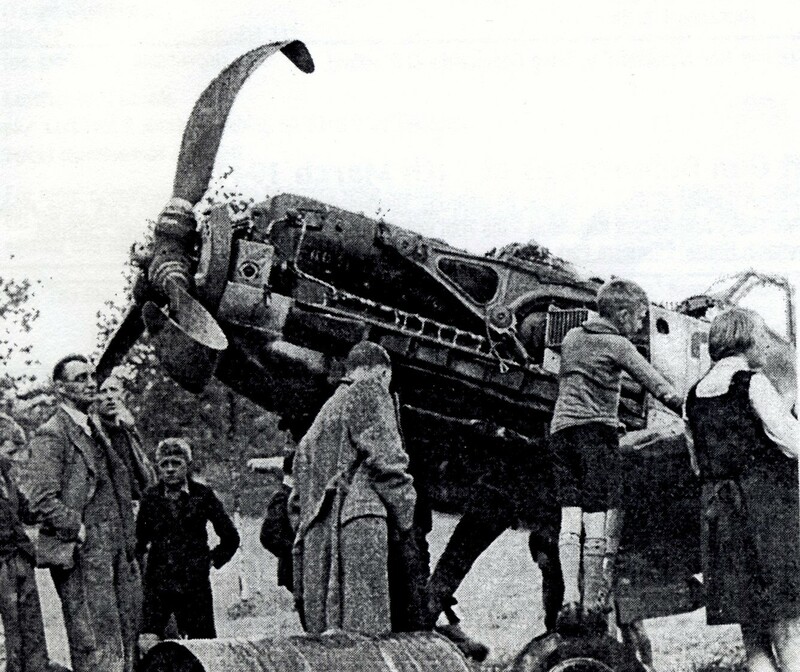 Only a handful of German aircraft were shot down in the north-west though the debris used to make your Dad’s model could have come from any wreck anywhere in the country. 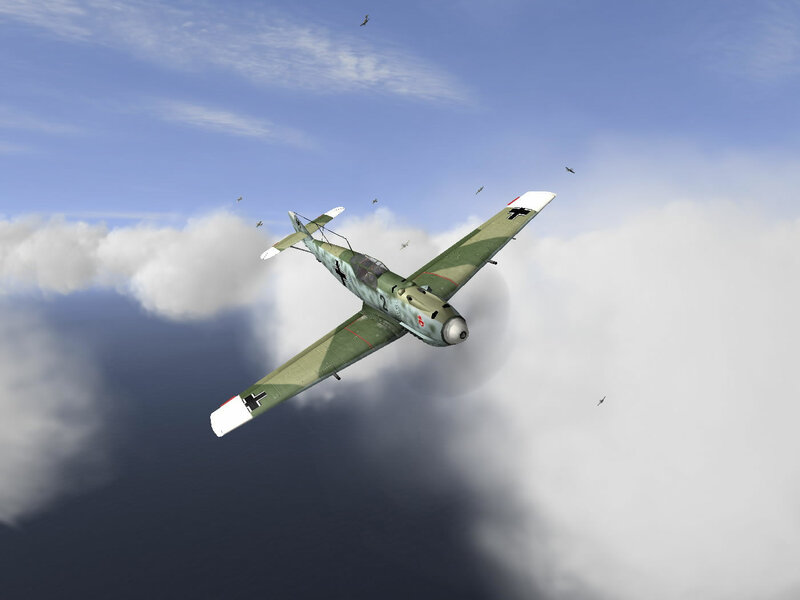 Certainly the detail that the Bf109 was shot down over Liverpool is inaccurate, these fighters didn’t have the range to get that far (maybe they could get as far as Liverpool, but they wouldn’t be able to get back). However it would be great if you could find a photo in the local press. I’d say your best bet is to book some time on one of the microfilm readers at Ashton Library and go through old copies of the Ashton Reporter. Do you know the date the prize was awarded? If you do then you won’t need to look far, otherwise a trawl through them all may be necessary. It might take some time, and you will be distracted by other interesting stories and old adverts, but it is quite easy to scroll through old newspapers looking for a particular story, each only had a few of pages of news, the rest was adverts. Hi there. 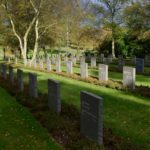 I read the article with interest as I live at Finn Farm (the crash site). Do you happen to have any links to the best possible image of the crash as I would love to display this at my home! Thank you for such a wonderful article! Hi Matt, sorry this is about the best image I have, don’t know if anyone has anything better? Do you know where on your farm the crash site is? What became of the plane after all this!? I’ve no idea? Scrapped, probably? 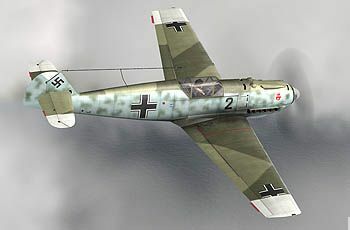 I am trying to ascertain data on a ME109E shot down around Dunkirk Kent in the morning of Monday 23rd Sept 1940. Might you please be able to supply any data you might have to support this incident. Thank you. I’ve just found this site by shear luck. Pleased you found it Mike. For a while it was a puzzle for me too.